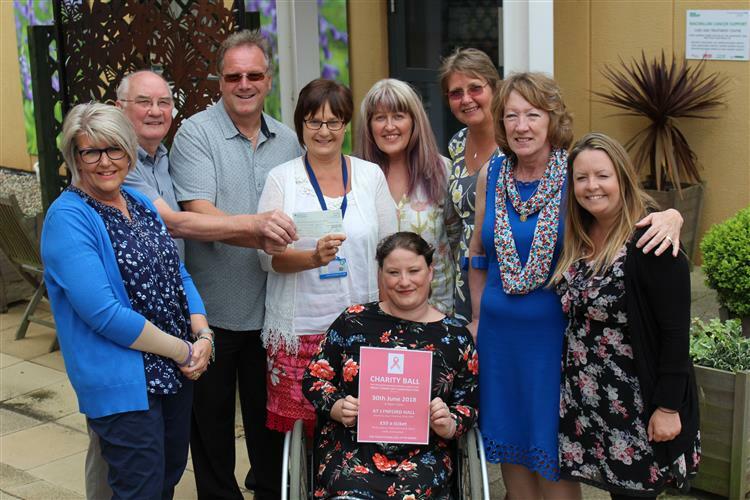 A fundraising ball has prompted a donation to Lynn’s Queen Elizabeth Hospital’s West Norfolk Breast Care Unit by Freemasons in Hunstanton. The Martin Folkes Lodge has given £500 following a request by organisers of the ball at Lynford Hall in Mundford on Saturday June 30. Worshipful Brother Peter Irons said: “Breast cancer is something which touches many, many families and we were happy to give to the cause.